Wow these tutorials are great thanks for the info ! The road looks a lot better. Just make sure the grass isn't too monotextured. I see you have some texture variety in the background, but you could add another similar texture to the foreground. You could also add some rocks/shrubs and maybe some other props (crates, barrels, weapons) to make it even more interesting. Edited by Naugrim., 13 November 2012 - 02:35 AM. Actually the road still doesn't blend. - but why are we talking about maps still? 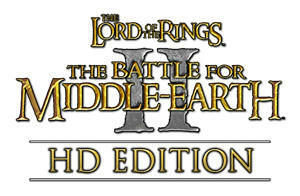 My real complaint about this mod is the yellow elves with the ridiculous helmets. What are they supposed to be? The shellmap is definitely coming along. If you wanted to save yourself some trouble, you could use an existing map and edit it to suit your mod. 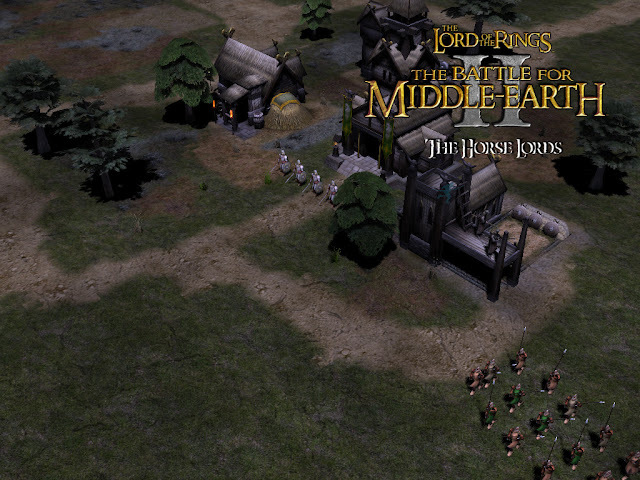 Edoras maybe, or one of the more generic Rohan maps might look good. Also when making tech trees for Rohan and figuring out how to texture remember that Rohan is a big place with many different regions within it Eastfold, Folde, Westfold, Harrowdale etc. 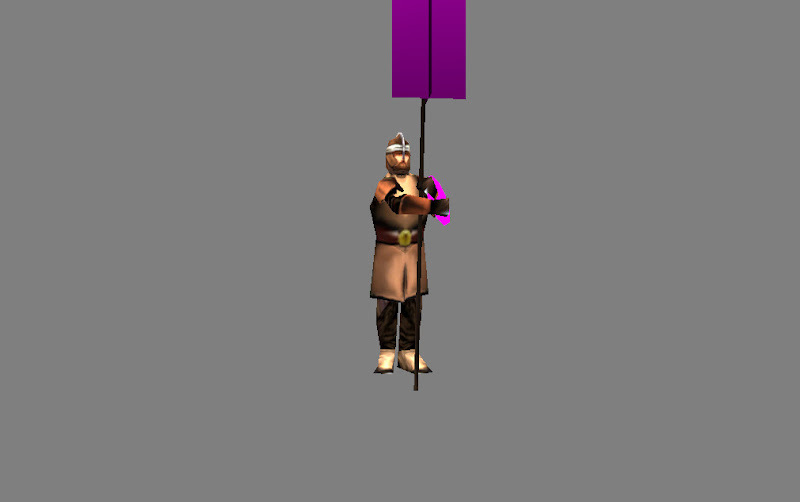 So try playing around with the idea of local specialities like "Westfold Spearmen" if you go to the trouble of adding variety to your faction it will go a long way in showing off Rohan and setting your mod apart. This project is showing potential. Please, keep it up and don't lose ambition! 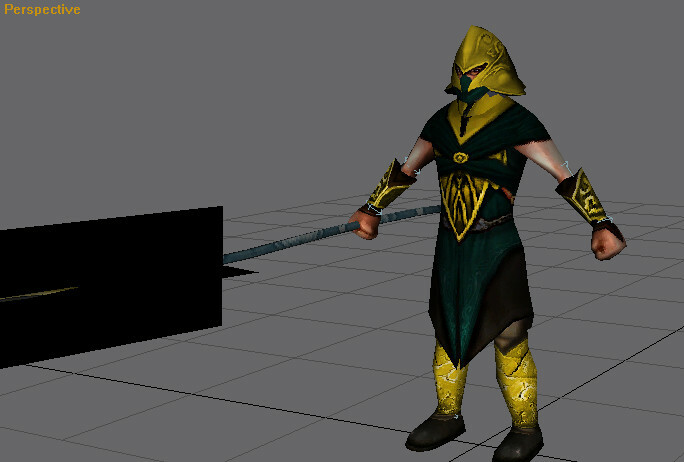 As far as your Rohirrim skins go, I would like to see more texture. They're pretty bland, and low resolution. Just, practice with higher resolutions, the more you try, the better the result will be. Using these tutorials (while you may not be able to reproduce the exact results), you will learn methods that will help you create your own style in the long run. When you render new models/skins, work on providing a more showcase-y style. Use your graphics card control panel (Nvidia Control Panel for Nvidia cards, or ATI catalyst for ATI cards) to force w3d viewer to use Anti-aliasing. This way your renders will look better. Also, use a black background, it will generally make your renders look better, and will be easier on the eyes. Unless you want to create your own style, but be sure to keep in mind that you want to appeal to your audience still. Edited by Kwen, 13 November 2012 - 11:43 AM. Having a black background is nice, but don't worry about the other things. You're new to texturing, so it will be a while before you produce quality skins. Until then, we won't need to see great renders, aslong as we see the units up-close. Looks good Like everyone else is saying. Keep up the good work. 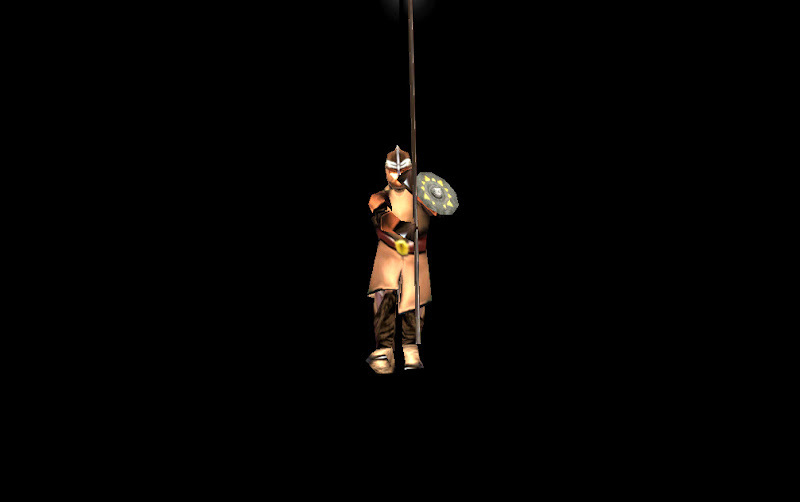 i dont think there is a good rohan mod out there. Also look on google for textures. That way instead of making them all and such you just cut out pieces you need. Like bits of armor and such.